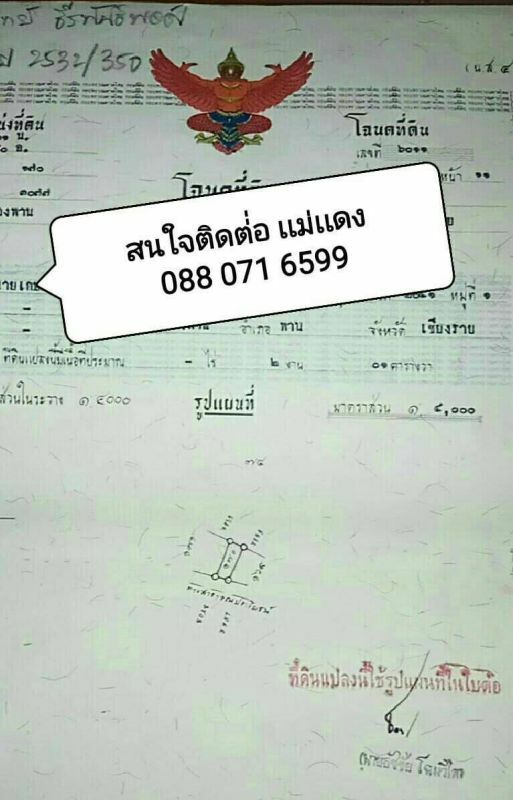 Land in Phan Central city, Chiang Rai for sale. Land in rectangular shape 2 Ngans ( 800 square meters) for sale. -The land is in central of Phan city, Chiang Rai. 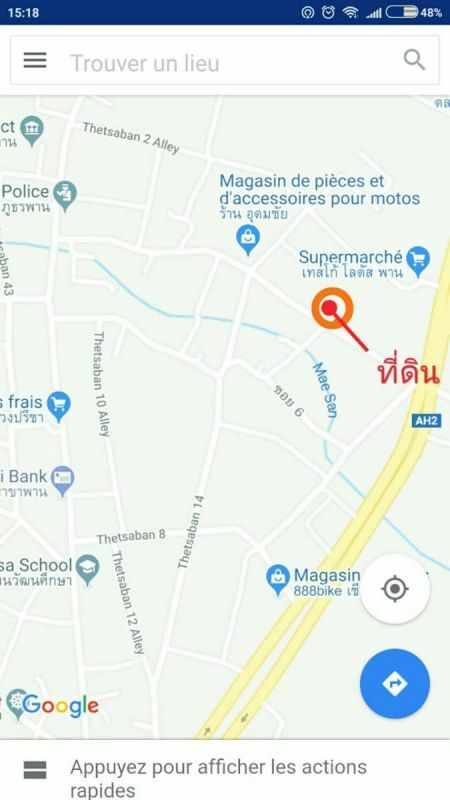 Near Tesco Lotus Shopping Mall (2-3 mins driviging), Central Fresh market and Police Staion and Amphoe Pha District Office( less than 5 mins driving). Meang City (Central City of Chiang Rai) : 20-25 mins. Phayao City (Central City of Phayao) : 25-30 mins. Sellign price at 4 millions baht ( negotaible).